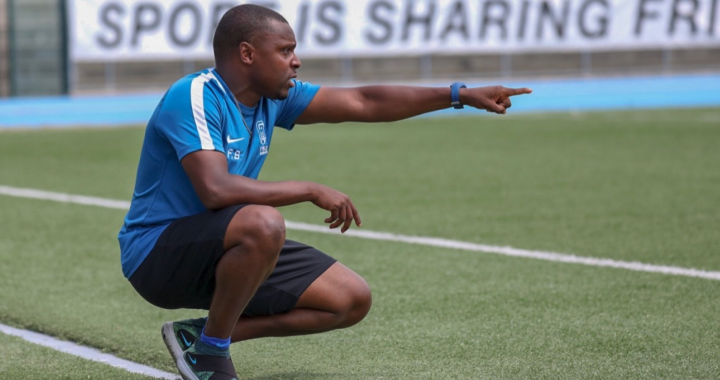 Faly Academy’s Technical Director, Faly Basse, has successfully attained his Canada Soccer National B Coaching License. Faly proudly joins the ranks of a select number of Canadian soccer coaches that have this level of coaching certification. In 2019, Faly plans to begin the rigorous and challenging certification process towards achieving his National A license.